2019 has already begun and with it the chance to visit new places. That’s why we want to talk to you about an amazing paradise, a place where you can live endless and unique experiences. We welcome you to Mexico! A country with an amazing natural wealth where you will learn about the Latin American traditions while you enjoy your vacation with all the mexican style. You will be able to live countless experiences thanks to its culture. Museums, theaters, festivals, whatever you want, you will find it in here. Now, if you are a food lover Mexico is the right place for you! Mexican gastronomy is contemplated as UNESCO Intangible Cultural Heritage. Each one of its cities, little towns and their beautiful beaches will amaze you so much that it will be as love at first sight. 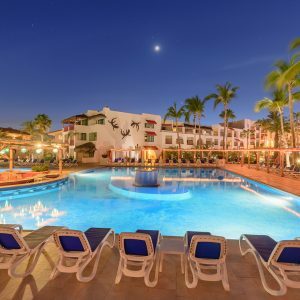 In Multivacaciones we want you to live to the fullest all that this country offers, that is why we have for you 3 amazing hotels located in strategic places. Our Royal Decameron Complex offers 5 pools, four of them suitable for children. 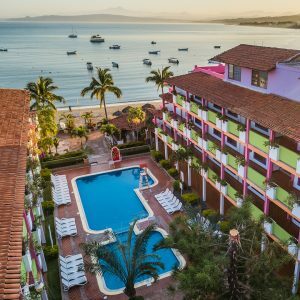 The hotel is located on the long and beautiful Bay of Banderas at 20 minutes of the International Airport of Puerto Vallarta. If you want to travel with your partner, this hotel is for you thanks to its special plan called Adults Only. Here you will find peaceful environments surrounded with trees, galerys, restaurants and boutiques. Also, Downtown is located a couple of [blocks away from the sea, among other characteristics that will connect you with this amazing culture. If you dream of spending an amazing family vacation, this hotel is the right place for you. Its white sand and clear water beaches contrast with its vivid colors. 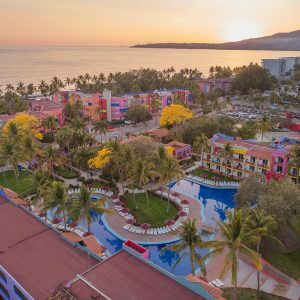 The hotel is located 55 minutes away from the international airport of Puerto Vallarta right in the middle of a tipical village of fishermans. 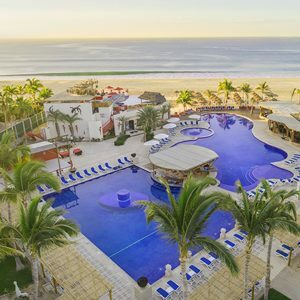 *Remember that as of April 30, 2019 the property that operates as Decameron Los Cocos Beach Club in Los Ayala, Nayarit, will close its operations What are you waiting for? Mexico is expecting you with open doors and endless holiday possibilities. Cheer up and tell us, what would you like to know about this destination? Cuida tu piel con DHEMS y MULTIVACACIONES DECAMERON ? ¡Feliz Navidad 2018 y Prospero 2019!